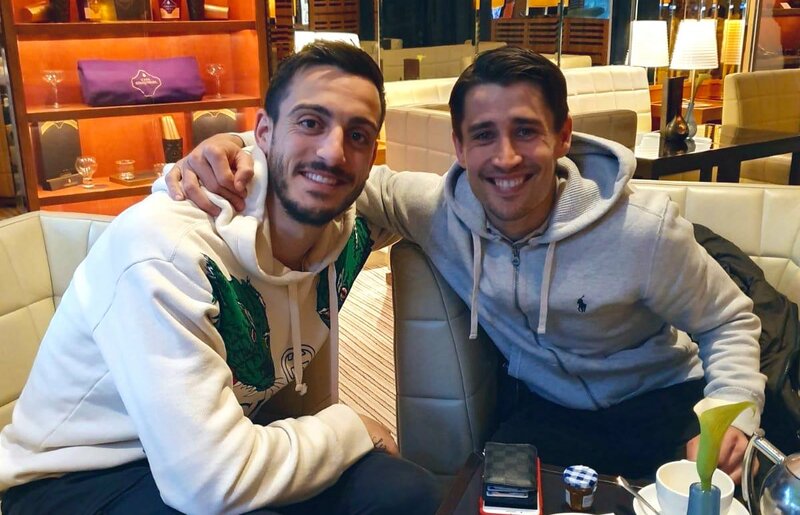 Hey guys, welcome to Bojan Krkic fan site. 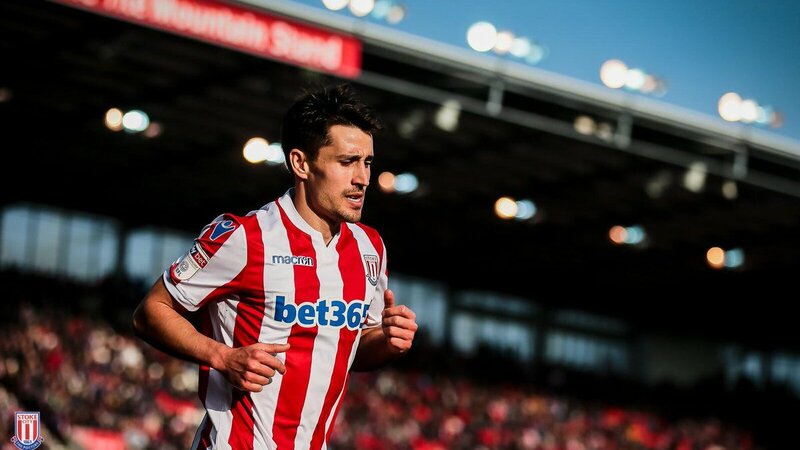 This is the oldest and most reliable resource for everything that Bojan Krkic has accomplished since today. We strive to keep you always updated about all the news, photos, videos, and more from Bojan. We hope you are going to like our multimedia pages. Thank you for visiting and come again soon!